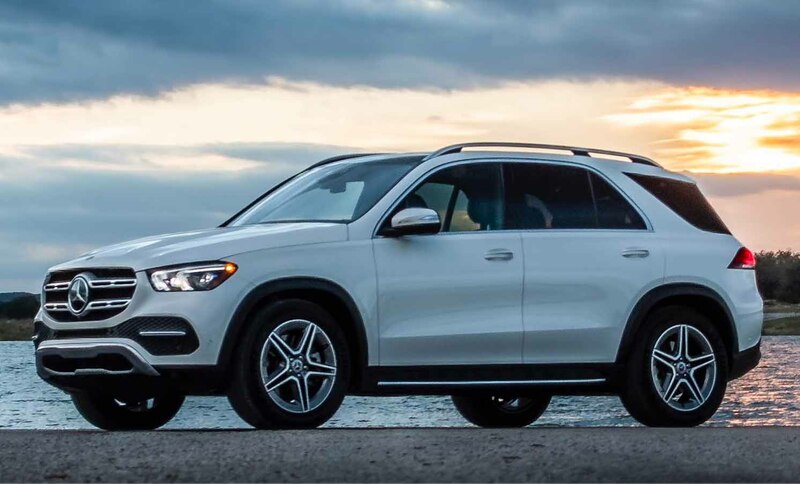 The Luxury SUV segment is a hugely popular one in India and in the late 90s, Mercedes pioneered this segment with the M-Class cars. 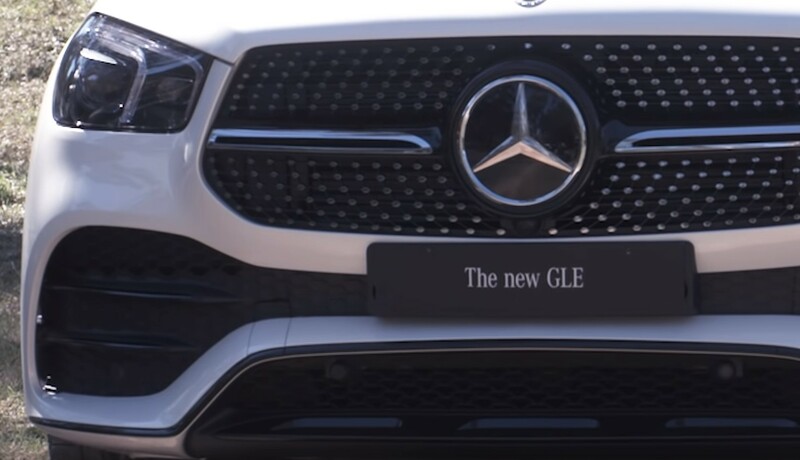 Well in 2015, they changed the way their cars were badged and all the SUVs were going to be called ‘GL’ with the suffix of the sedan that they were based off. That’s when the M class became the GLE so it wasn’t really a new car at that time it was just a facelift but taking on the new nomenclature. 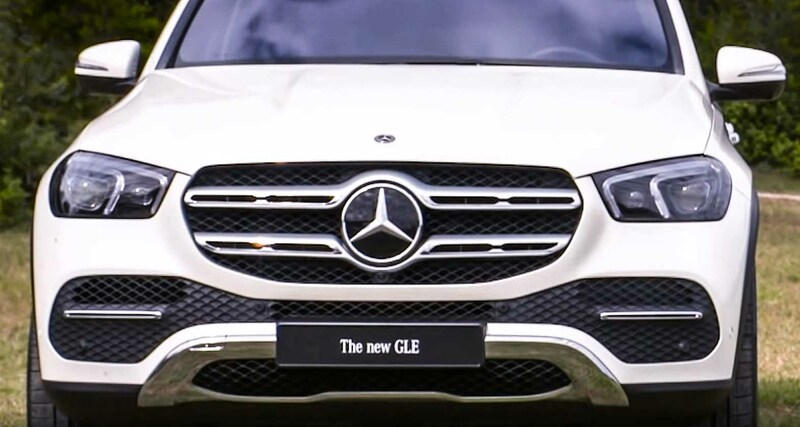 The new GLE is bigger in length and width and both front and rear track have also expanded. There’s also more space that’s been created between the front and rear wheels in fact the wheelbase has increased by about 80 mm. 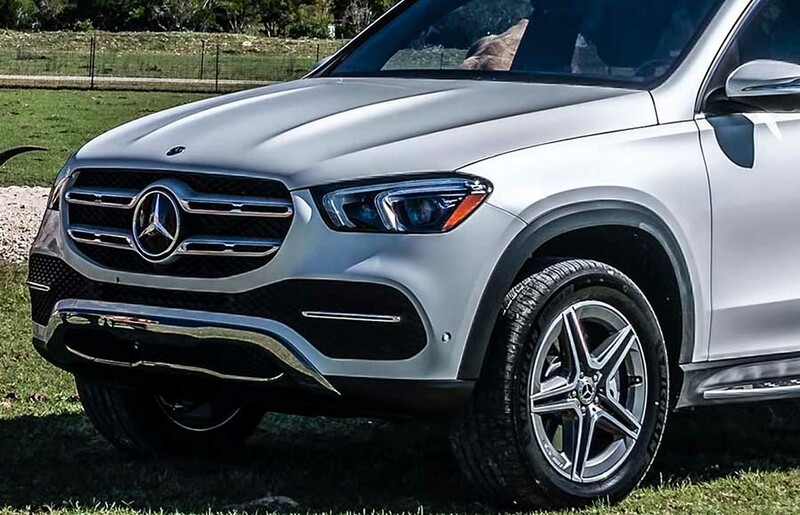 Yes, this new GLE has grown. However it’s not as tall as before and especially when you view it from the rear, it looks a lot squatter. 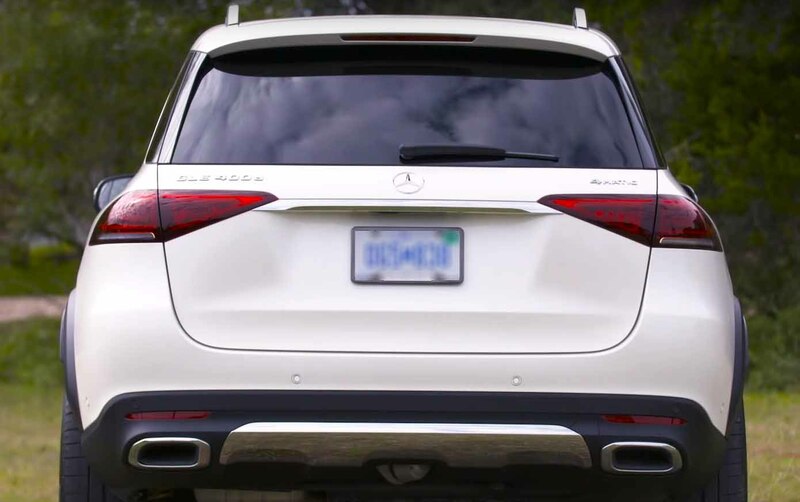 In fact the rear profile could easily be mistaken for an overgrown hatch and that somehow misses the mark of the traditional SUV look. 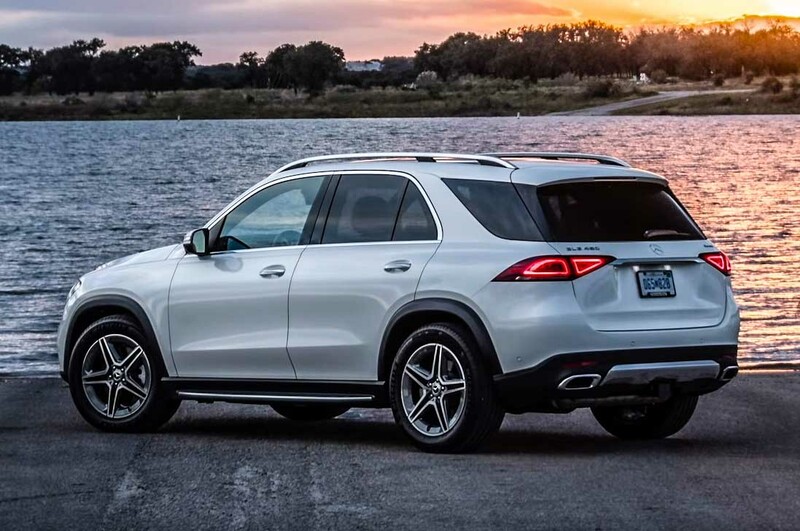 From all other angles though, the GLE plays the part well. In front the octagonal area housing the grille is now more upright and the chrome-plated under guard rises right up to the grille adding more beef. 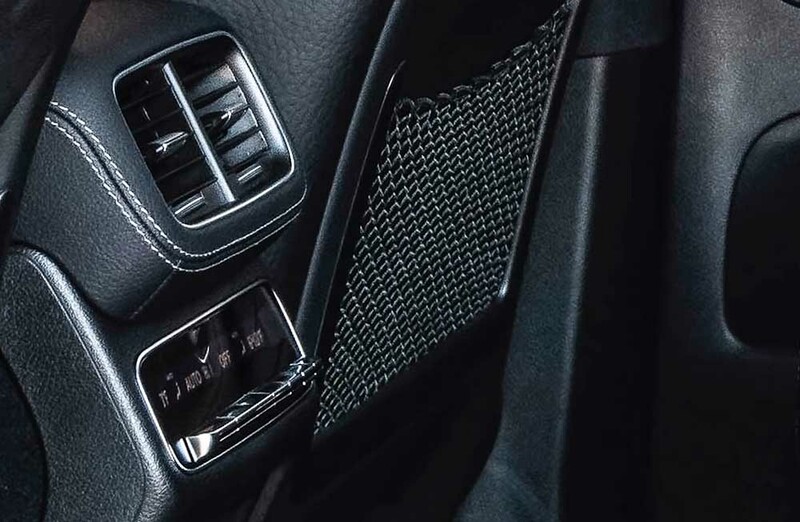 You get two different kinds of grilles one is the single bar with the pin mesh and there’s the double bar with a hexagonal mesh and it depends on which variant you want. 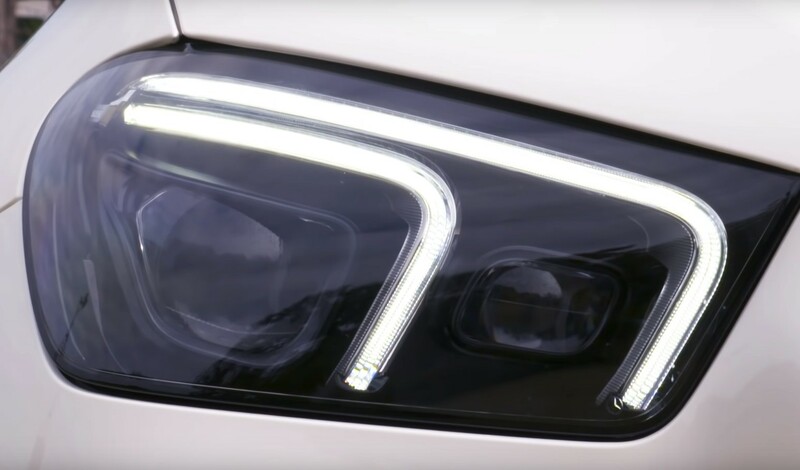 There are flatter headlamps that spread out on the edges carrying the double inverted ‘L’ shaped LEDs giving it an additional impression of width. From the side the ‘A’ pillar is a tad more upright and the trademark wide ‘C’ pillar is still there. Though the wheels now fit flush to the body and it looks much nicer. There are sharp creases on the bonnet and along the body adding sportiness but the edges are all softer and more subtle now. 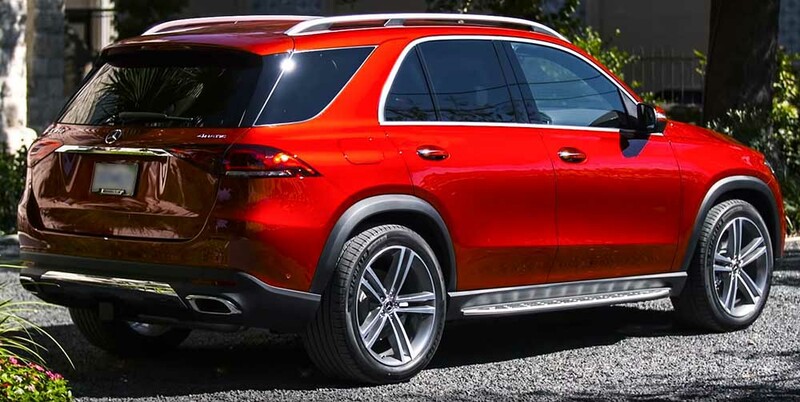 Despite that squat look from the rear the GLE is a visually appealing SUV. 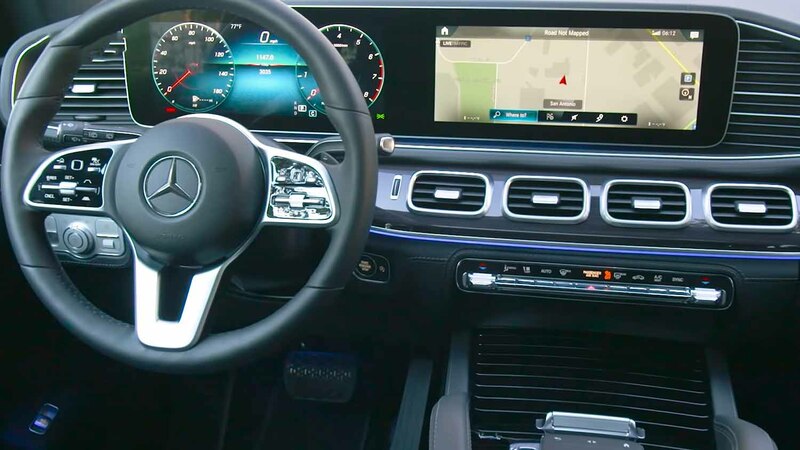 On the inside it’s a whole new world, gone is the upright iPad like infotainment center console and you get the single glass that stretches across your dials and the infotainment screen like we’ve seen in the E-Class. Below that you now get four AC vents and the central console has also changed dramatically. You now get a larger touchpad over the armrest along with grab handles. 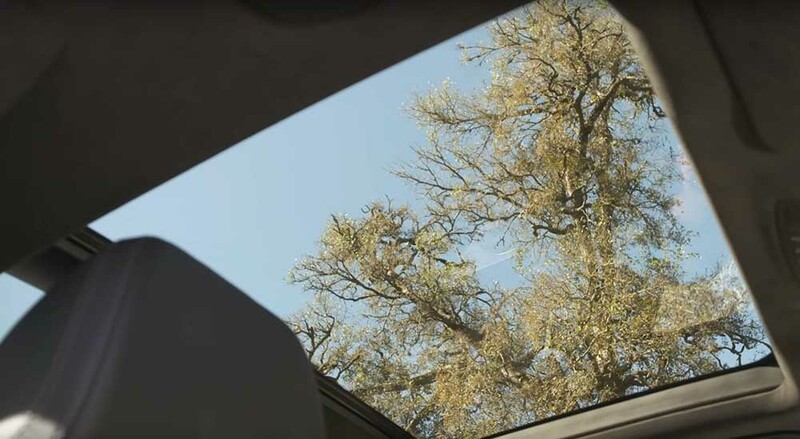 Because it’s an SUV there’s a huge panoramic sunroof which really opens out the interior but on the whole this new design it’s less fussy it’s more modern and it definitely feels luxurious. 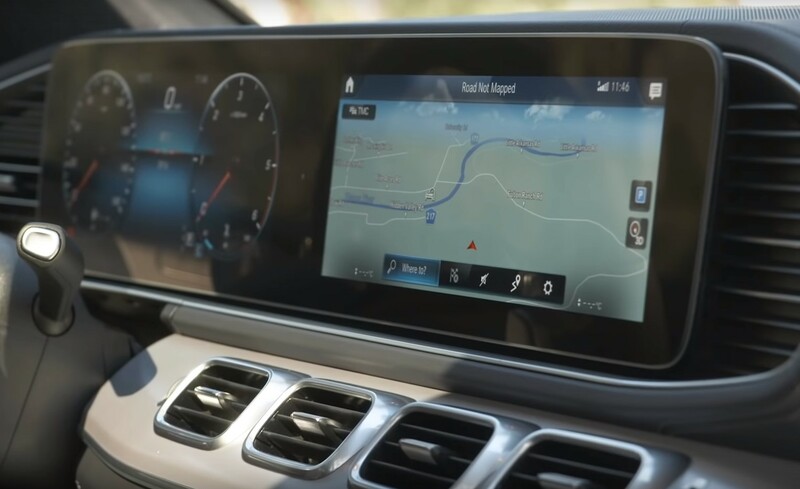 the MBUX or the Mercedes Benz User Experience has been enhanced with 40 new features, some of them really interesting ones. 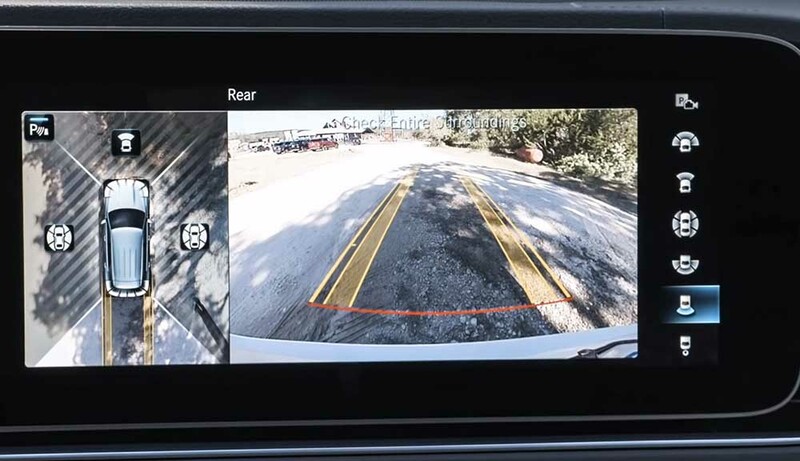 The system will also bring up the camera view function if the drivers hand approaches so that the driver does not have to be distracted by reaching or looking for a menu, in addition settings can be made for particular gestures for driver or passenger and each one will pull up the function associated to it. 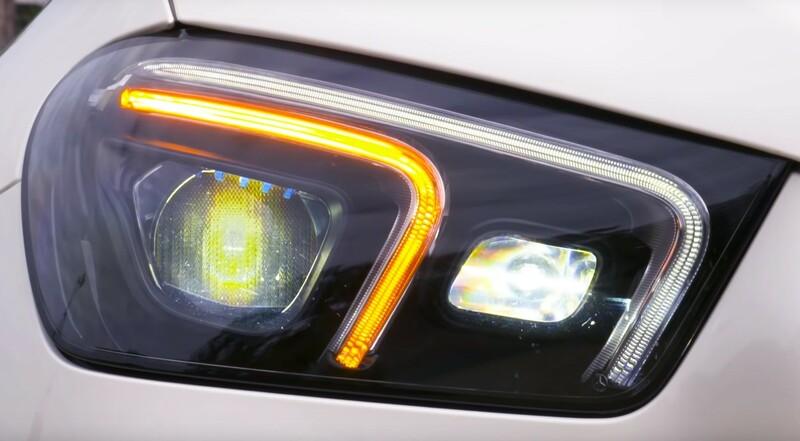 Other intelligent features work in the dark with the front reading light coming on as the hand reaches under it, also if the passenger seat is unoccupied and the driver reaches for the glovebox or something on the passenger’s seat then the light will come up to help him see. Apart from that there is a new voice assistant which answers to the call of “Hey Mercedes” but the system was a bit flawed and was over eager piping up randomly or it was unable to understand a command. 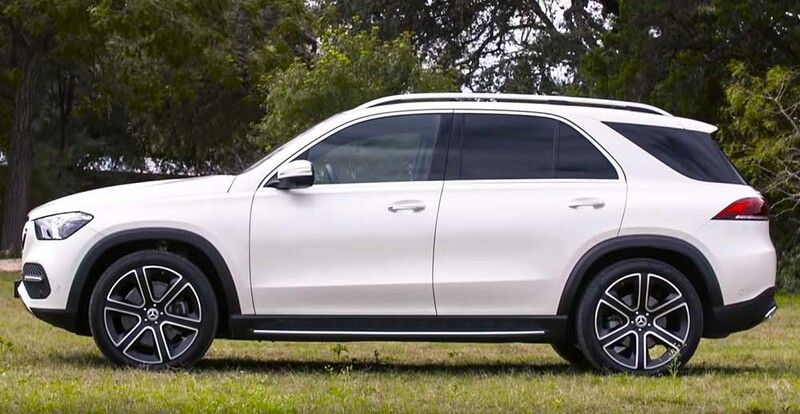 The GLE also has a host of safety features like Lane Assist and Blind Spot Assist emergency braking in traffic assistant but since we don’t know which ones will make it to India will save that list for later. Let’s focus on the area of interest to the Indian consumer the back seat. 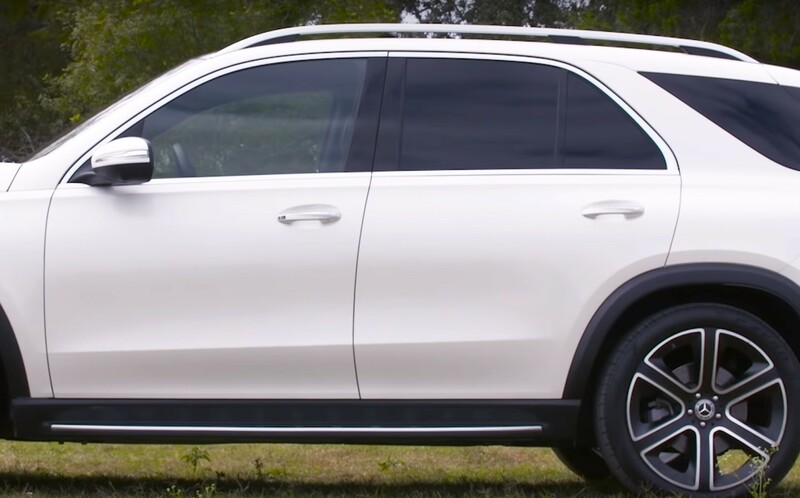 Well for starters getting into the rear seat is much easier now, but then you do sit much lower than you did in the previous GLE, so visibility to the front isn’t as great as before . But as far as room goes there is just so much more of it, like the opened out legroom that is really really massive. I may be small so this looks considerably large but I can tell you even a 6 foot footballer would be extremely comfortable in here. There’s loads of headroom and the panoramic sunroof extends all the way to the back and there’s definitely more width as well. 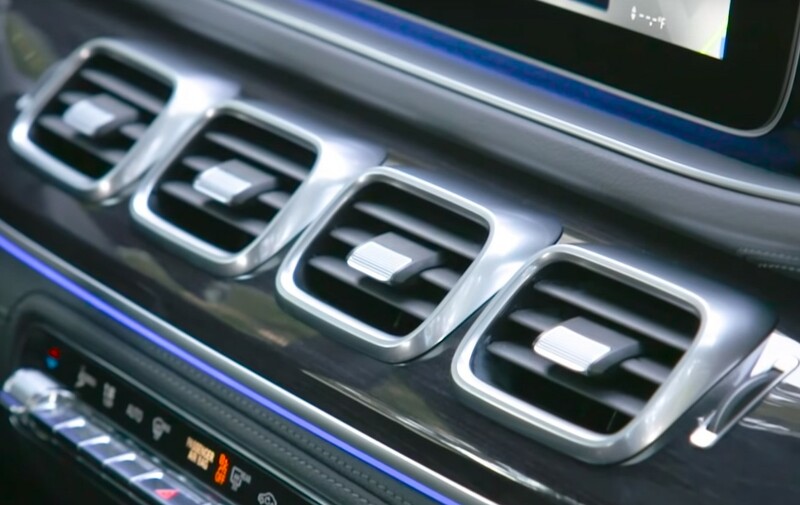 Four-Zone Climate Control is available across the variants and the vents in the central console and on the B-pillar ensure that rear passengers will always be comfy. Well the good news is now you can opt for a third row of seats with the GLE. Yes, it is cramped in the third row seats and you do sit a bit knees up, but you can definitely adjust the space between the middle row and the rear row and get a lot more room there. It is best for small children, though on long journeys getting in and out is apt the touch of a button, so not too difficult. Now hopping to the front of the car to get behind the wheel ,there’s a feature called ‘Adapt’ where you can actually set your height to get the optimal driving position without having to really adjust any of the features. This is something that you can save as well as a profile so every time you get into the car , you can use it. The initial impression when you get into the car is that you know this feels more like a normal car because you sit closer to the ground. You don’t get that upright off-the-floor feeling that you got in the earlier GLE. 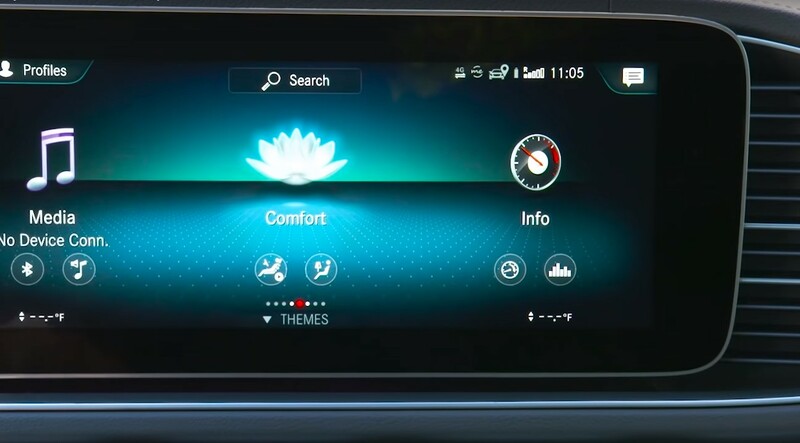 Adding to the feeling is the fact that the central part of the dash sits quite high to house the new integrated screen. Still the overall visibility is good and with a large amount of height adjust to the seat, you still get enough of a commanding feeling. Our journey began in the new 2-Liter 4-cylinder Diesel that we have seen recently in the face-lifted C-Class. There’s no thumping wave of torque, power delivery is really smooth and evenly spread. Even ambling around gently tap the throttle and you get power instantly. The 9-Speed gearbox shifts down very quickly and efficiently as well. And whether you know you’re at lower speeds or whether you’re at high speed and want an overtake manoeuvre, it just offers up power equally quickly. In fact the gearbox does so well that I really didn’t find the need to use the paddles. After the 300D, we also had a short stint in the 400D powered by a 3 Liter 6-Cylinder. 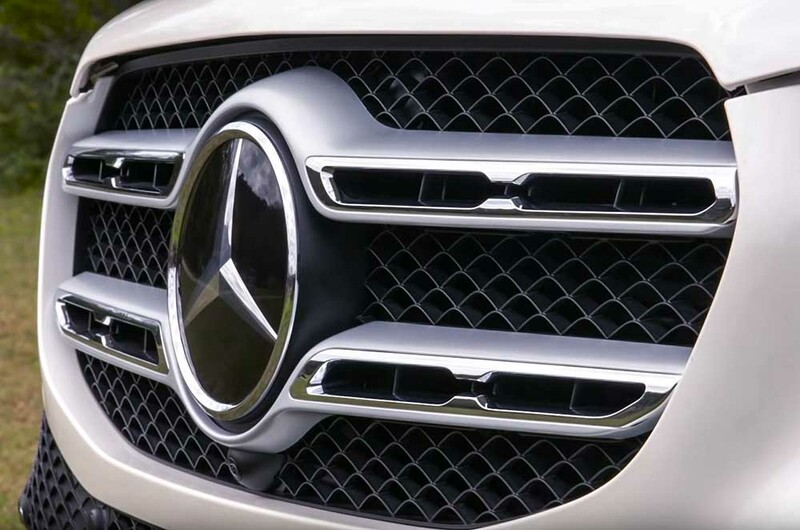 The engine has exhaust gas after treatment and Mercedes say it’s ready to meet the “Euro-60” Emission Norms in 2020. It means that our norms in 2020 will be easily met. It’s a powerful engine with 330 HP and a strong 700 Nm of Torque that you can feel pushing you back into your seat as you floor the throttle. Even with gentle dabs of the throttle the gearbox rapidly drops a couple of gears and you get a strong surge. If it’s power that you’re looking for then this is the engine to pick. The other big difference really is the way the GLE feels around corners the steering has more feel it feels far more sure-footed ,stable, planted and definitely better to drive. The GLEs body structure has 20% more torsional stiffness and a variety of materials have been used to keep the weight down despite the fact that it’s grown. This helps in stability and ride. While the 300D and the 400D that we drove had the standard air suspension, it was the E-Active suspension in the 450 Petrol that was interesting with its new low rider like attitude. Basically the system works with the dampers connected to an intelligent motor in the 48V system that enables Hydro-Pneumatics to actuate each damper individually. It was more fun than anything else for us on this ride since we did not have the off-road conditions to give it a real try. However out on the road we did get a feel of the petrol power plant that is a mild hybrid with a 48V Electric Motor. it’s a nice strong engine power comes in strongly from about 1600 rpm and the Electric Motor even provides additional boost for short bursts with a claimed 0-100 in 5.7 seconds, it is quick but the fact is whether you want a sporty dash or a relaxed cruise, this engine is happy to serve up the right manners. 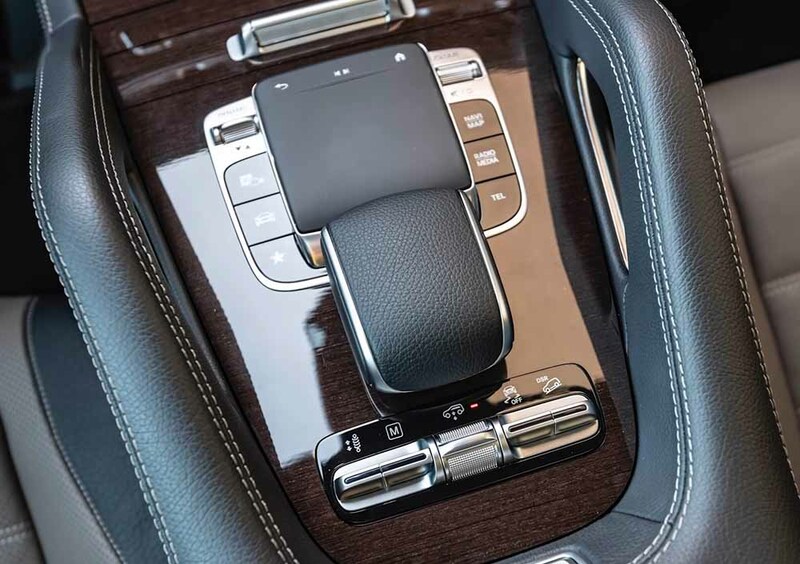 All variants had the various driving modes from eco to comfort to Sport and Sport Plus and the calibration between the modes is far more distinct now and you can clearly feel the differences. The E-Active also has the curve mode which allows it to lean into a corner akin to a bike and it does make it feel more sure-footed. Lastly let’s talk about ride – there was a big difference between all the cars we drove with a 300 D feeling very firm in all modes and the 400 D feeling very soft in comfort and better in sport, the 450 with the air suspension and higher profile tires and the 450 E-Active was the one that felt like a Mercedes should. But it’s all down to the tires and suspension tuning which will be adapted to India. 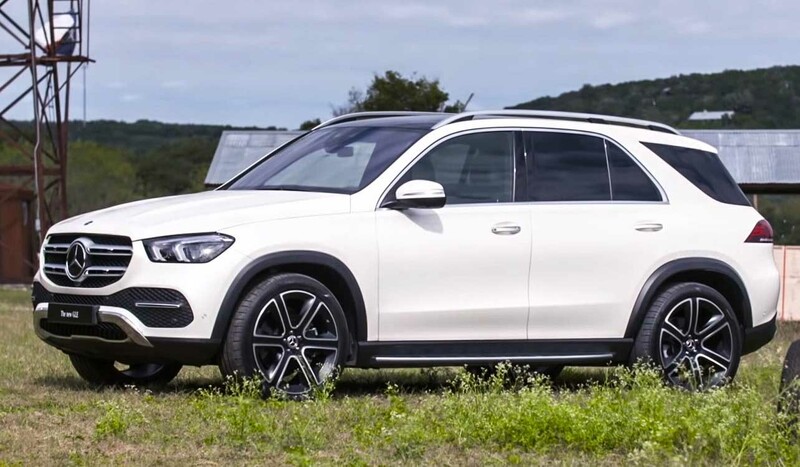 The new GLE is slated to hit India mid 2019 and it’s about time. The older car has been around seven years and was feeling a bit jaded. This spanking new GLE will have better performance with the 300D replacing the current 250D, and the 400D replacing the 350D. The 400 petrol will now become a 450. 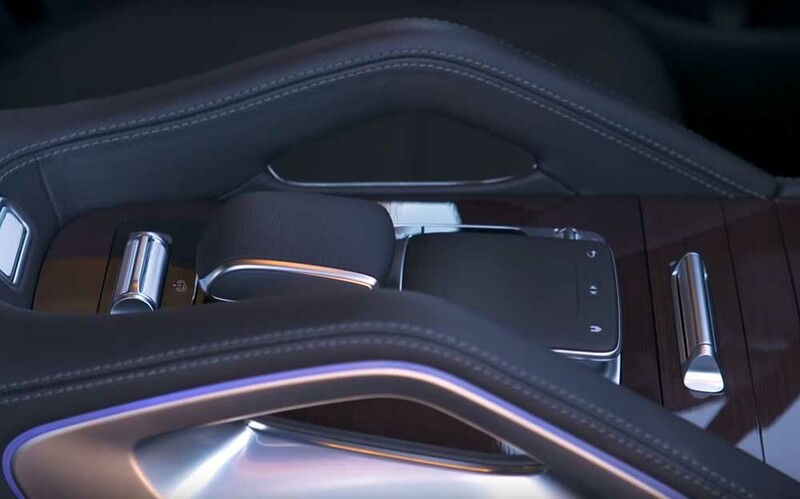 The interiors are also modern and smack of quality it’s loaded with tech and although some systems like the voice activation need to be further developed it really has everything that one needs in terms of connectivity, safety and the entertainment. 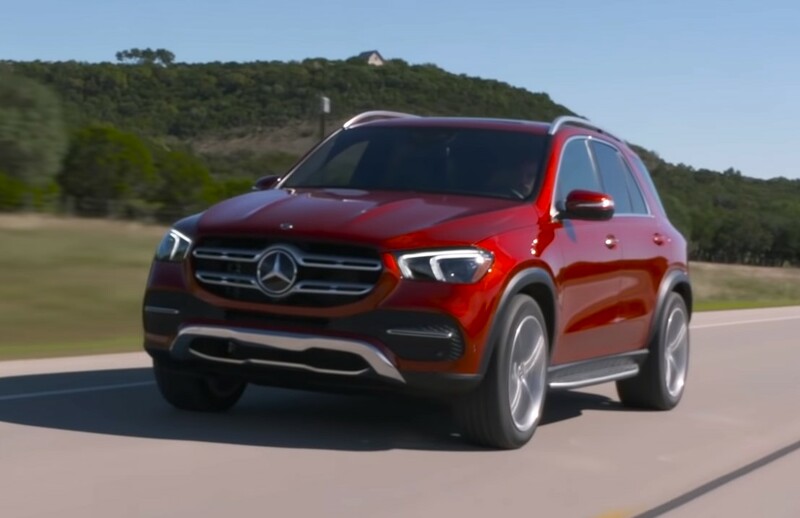 Mercedes also claimed the E-Active is a much more capable Off-Roader. 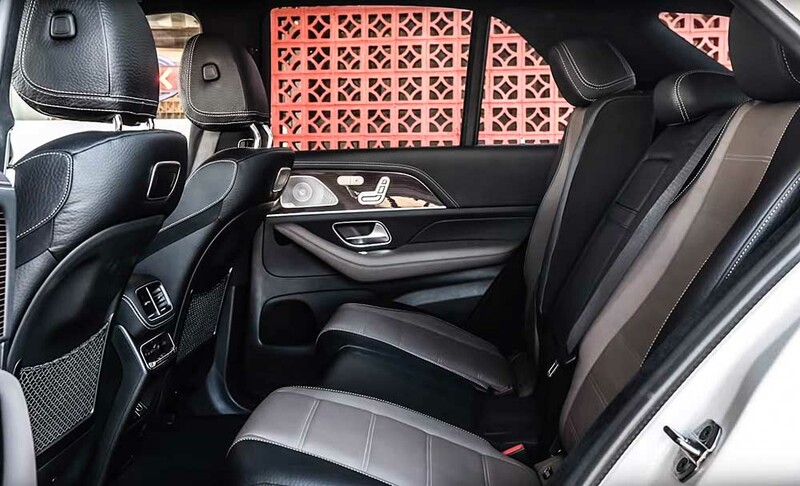 In India, this segment is where backseat matters most therefore Mercedes has the advantage with an already spacious interior becoming even more roomy. And the kicker really is the 7-Seat option. 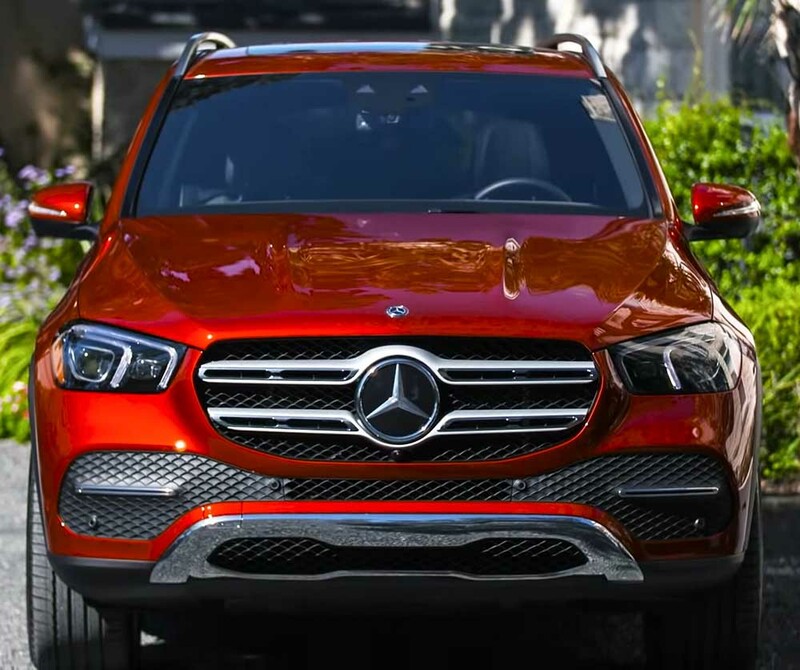 The new GLE is definitely sufficiently armed and equipped to take on the competition.